According to 69c if transactions are done through banks and are disclosed duly, then any bogus purchases can never be treated as unexplained expenditure. Levy of penalty cannot be justified by the fact that there are no traceable sellers or the assessee is facing Inability to trace supplier or has some bogus purchases to his name. A penalty was given because of production of false particulars. Two show cause notices were given to the assessee. On 4th March 2013 a standard show-cause notice was given and on 27th August a show cause notice was given in the form of a letter. However, in the quantum order that was published, it was plainly stated by the AO that the penalty proceedings should commence on the grounds that the particulars produced were fake. However, the Hon’ble High Court after judging various aspects and factors decided that the assessee’s appeal should be allowed. Thus penalty should not be declared on the basis of only the grounds mentioned above. Section 69c was not allowed in this case because all the transactions had recorded as they were done through banks. There was no expenditure found that was found unexplained. Also, the assessee had several invoices which also belonged to the purchases we are talking about. He also had other documentary evidence in his possession. 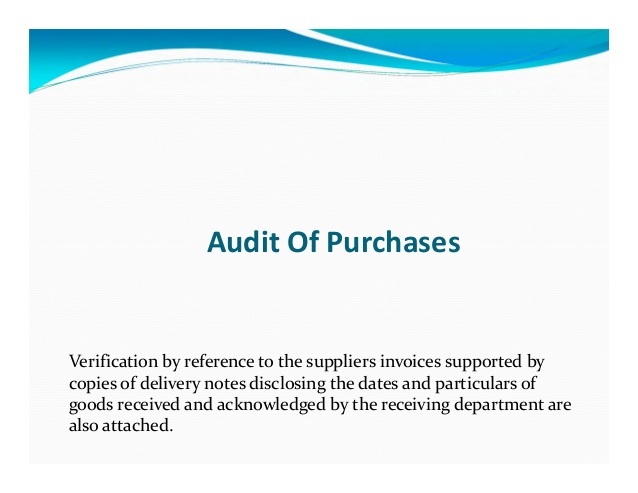 The purchase invoices said that the assessee had bought some goods that were consumables from the bogus suppliers that are alleged, which are in some way related to the assessee’s business. The inability to trace the suppliers does not directly mean that the income details were deliberately concealed or the false particulars were given by the assessee. The assessee said that the suppliers of the bogus purchases could not be found and so he filled for revision of computation of income and terminated the alleged bogus purchases. Since the payments were made through the banks in some way or the other, so the assessee had some more vital evidence up his sleeve. The inability to trace the suppliers does not directly mean that the income details were deliberately concealed or the false particulars were given by the assessee. The assessee then made an authentic claim along with strong documentary evidence. But this claim could not be concluded because there was no confirmation from the side of the suppliers. Thus, keeping in mind all the facts that have been stated till now, the assessee has no justified reason to receive a penalty and thus it deserves to be removed for the merit of the case. The sections involved in this case are 271 (1) c, 292BB, 274 and 69c. The 271 (1) c states that an Assessing Officer can declare penalty on grounds that the concealed or has given any wrong information about his income particulars. According to section 274, before imposing any penalty on the assessee he must be given a chance to be heard. If he is not given a chance to be heard then his penalty will also not be valid. And finally according to the section 69 c, when the AO is not satisfied with any of the explanations that the assessee provides for his unaccounted money, then that amount is to considered as the assessee’s income in the previous year.